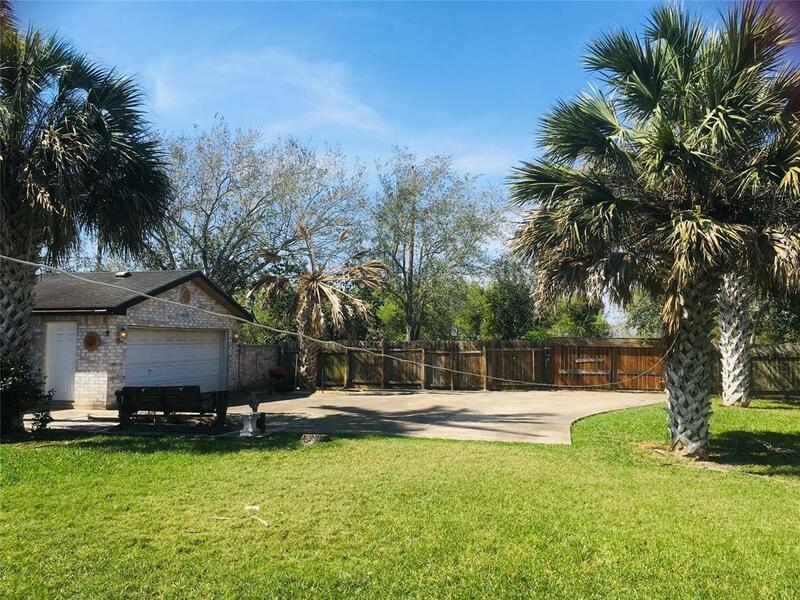 Great location in San Benito!! 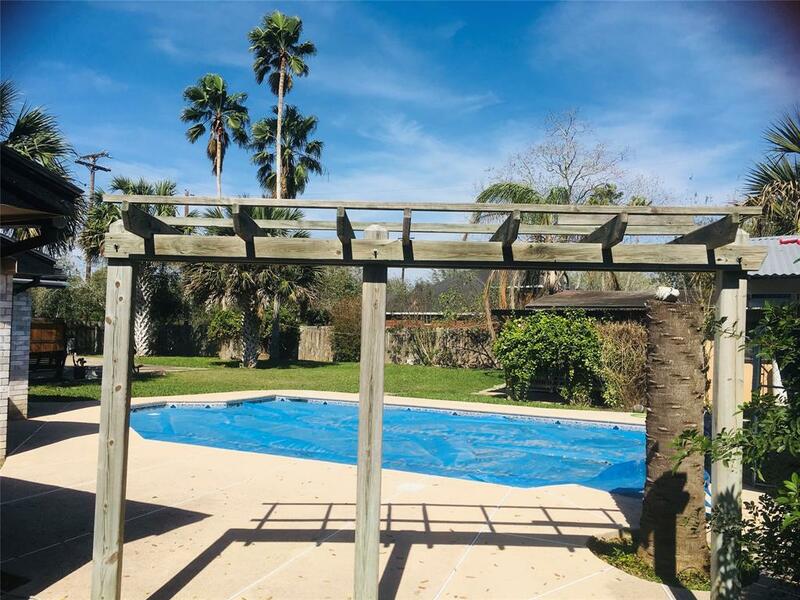 Very few homes for sale in this great area just outside of Harlingen. 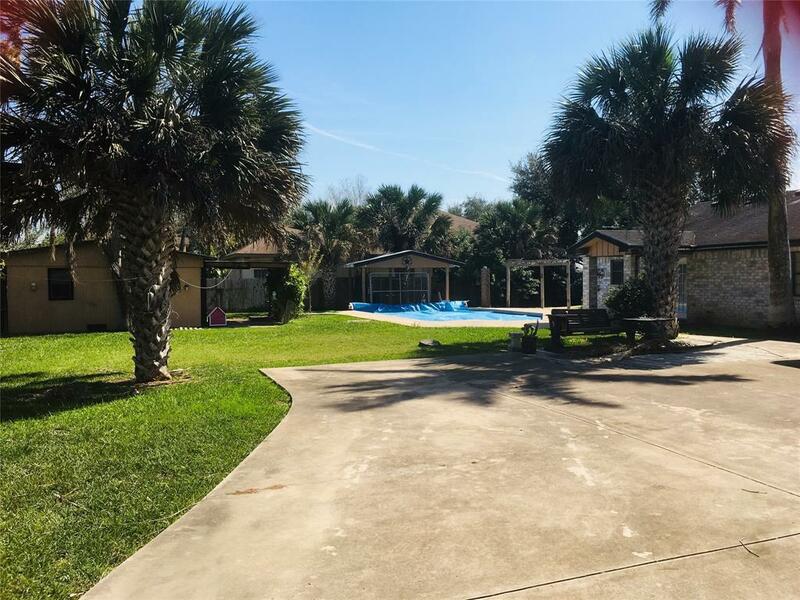 This home has 3 Bedrooms and 2 and a half baths. Master has own bathroom with a walk in Ceramic Tile Shower and a huge walk in closet. Other bedrooms both have very large closets. The Eat-In Kitchen is fantastic with beautiful cabinets, huge pantry and all newer Stainless Steel appliances. The kitchen is separated by French doors leading to the dining room and second living room. All this overlooks the huge backyard and built in pool. Pool pump was replaced in 2018. Outdoors is an Oasis including a Huge Workshop or Pool/Cabana House, covered Kennel or Grill area and mature landscaping. Access to the backyard thru a double wide gate on the side street. Like living in a fortress!! 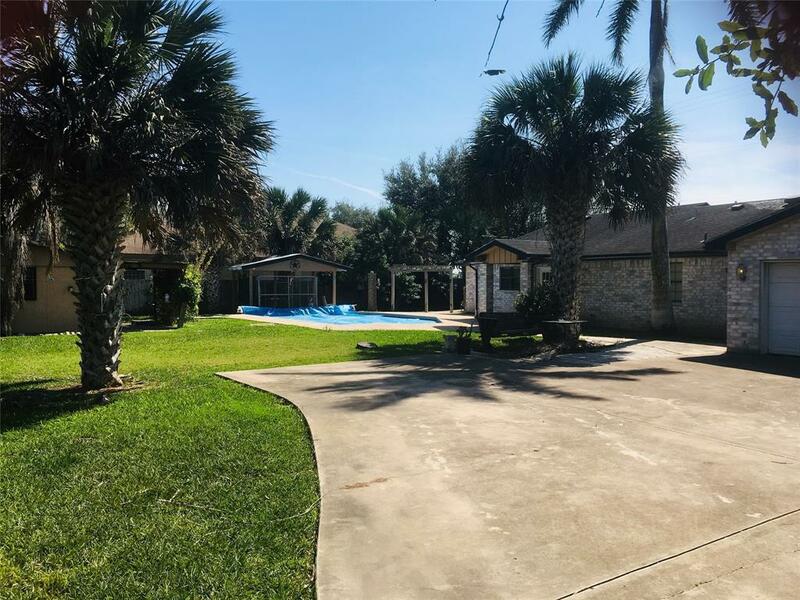 Make this your next family home! !